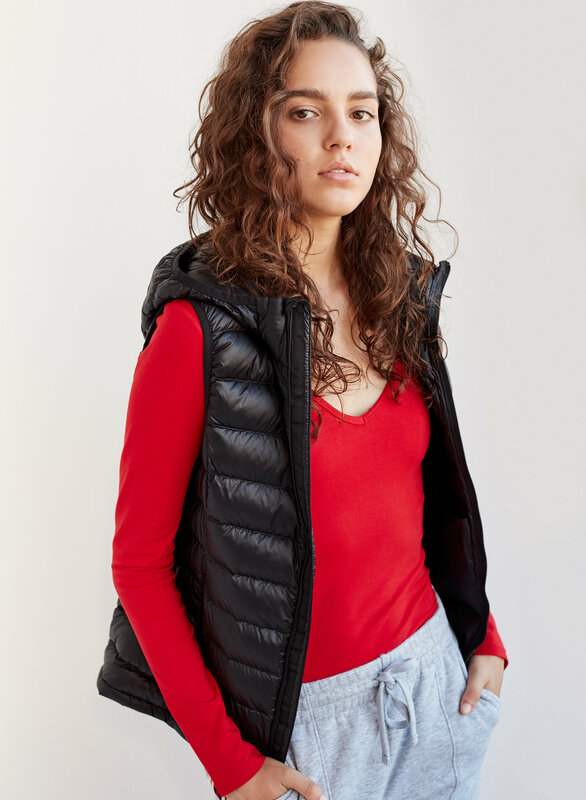 Styled with the iconic sweatpant and botanie vest . 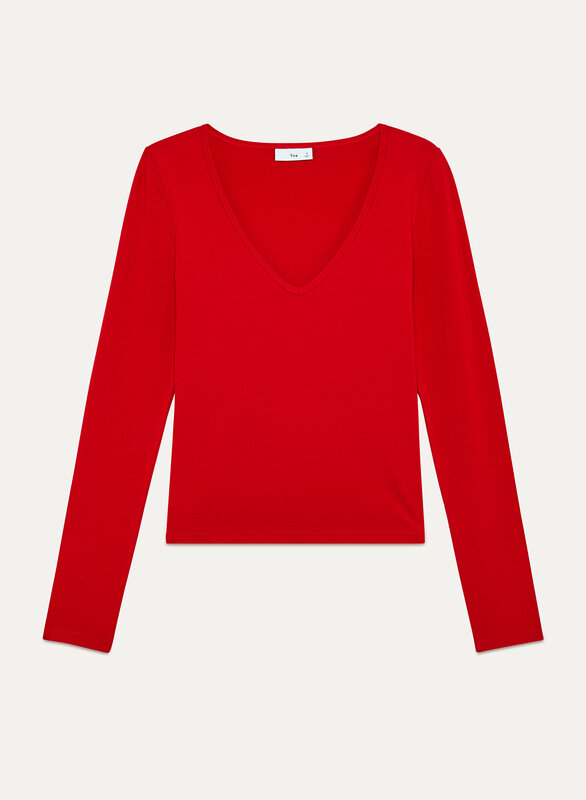 Pair it with the Skater Pant, layer it under a dress, wear it for days (we won't tell). The jersey blend of the Kristi helps keep it looking fresh no matter how you wear it.